Our kennel as first in Czech republic won tittle European winner. Welcome all dog lovers, especially those who love Tibetan spaniels. Our goal is to develop the breeding of this uncommon type of dog in cooperation with Czech and world breeders. On our page, we provide information about events in our breeding station, in the Czech Republic, and in other states. We hope that everyone finds the links interesting and the information helpful. 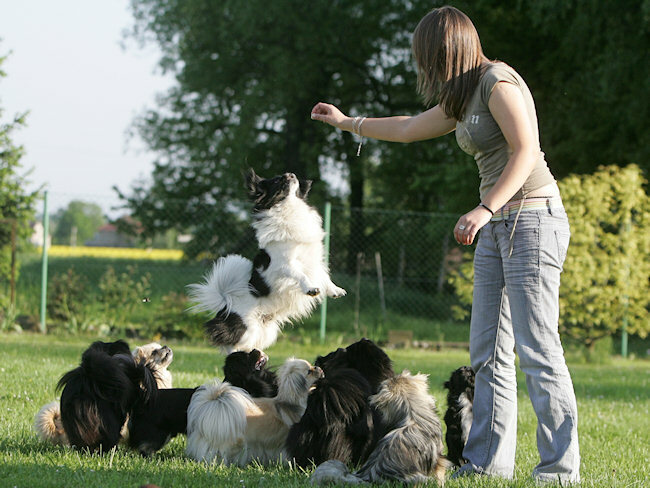 To further your knowledge of the principles of breeding, or for help in choosing stud dogs, see the “Database of dogs”.